The son of RRDC member Derek Daly, Conor is one of America’s top young racing stars, and a Star Mazda Champion. He began competing in karts at age 10, and in ’06 won the World Karting Grand Nationals. Began racing cars full-time in ’08, winning the Skip Barber Formula Ford series. 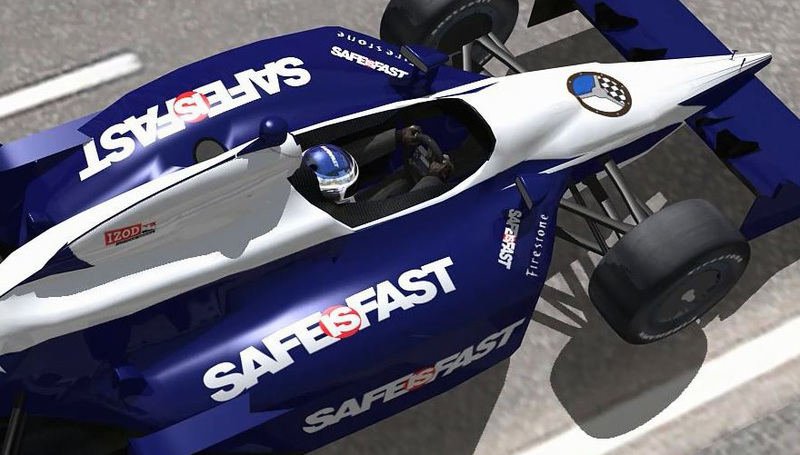 In ’09, he finished third in the Star Mazda Championship and was series champion in ’10. 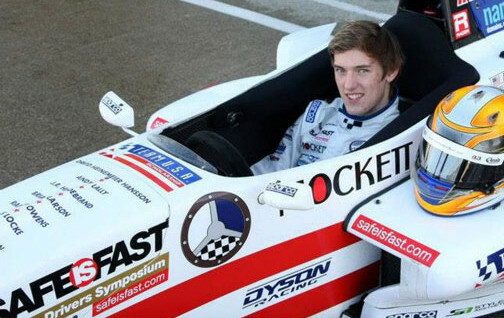 In ’11, he competed in Indy Lights with Schmidt Motorsports, best result a win at the Long Beach GP. In ’12, he took his maiden GP3 win for Lotus at Barcelona. In ’13, Daly placed 22nd in his first Indy 500 in May. Also racing for ART Grand Prix in GP3 in ’13, Daly scored a victory at Valencia and five other podium finishes to place third in the championship. His ’14 options are open with GP2 and the World Series by Renault his European options or a full-time IndyCar ride in the States.